Rishikesh is a beautiful town located in the Dehradun district of Uttarakhand state in India. 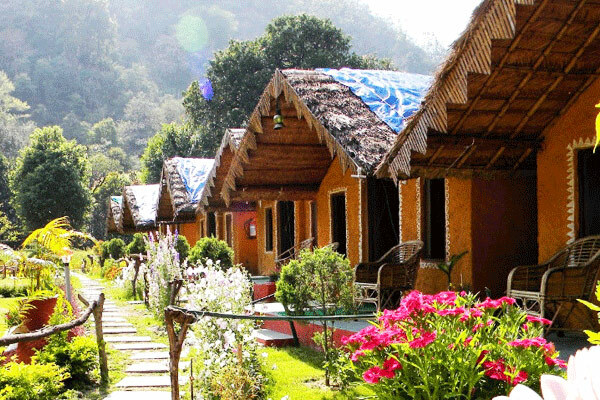 It is set amidst the slopes of the high Himalayas and known for its excellent beauty as the River Ganges flows down from the Himalayas and you can see the beauty of it. 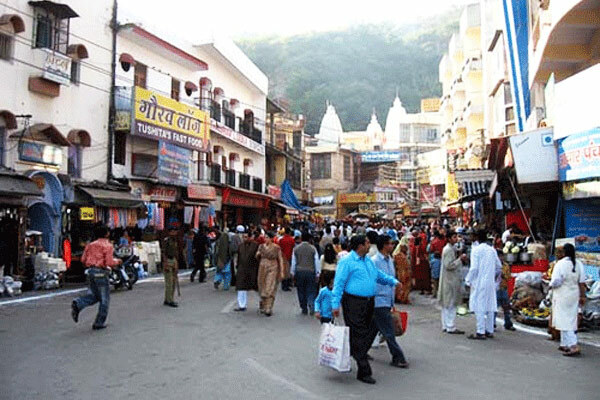 Rishikesh is also known as the ‘The Gateway to the Gharwal Himalayas’ and the people around here are quite friendly and welcomes their guest with open arms. Rishikesh has a lot of mythological significance as the holy river Ganges flows through this town and people come in huge numbers to bathe in it as they believe that it will wash away all of their sins. The river Ganges flows from the Shiwalik Mountains in the Himalayas and spread out into the plains of several parts of northern India. Rishikesh is also a city of several temples, as there are many ancient and new temples can be seen set on the banks of the holy River Ganges. 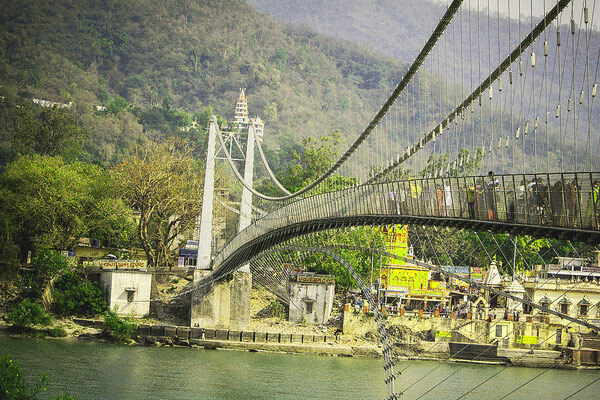 If you want to discover the Hindu Mythology from its core then you must visit this town to see the famous Laxman jhula which is an iron suspension bridge and known to be a landmark of Rishikesh. This bridge has significance from the era of the Ramayana and people come here to see it as it is made over the river Ganges.You can also visit the Ram Jhula as this is also associated with the Ramayana and again a tourist spot with great mythological significance. Do not forget to bathe at the Triveni Ghat on River Ganges and you can enjoy the Maha Arati at the evening too. The Maha Arati is indeed a divine experience and one can have a glimpse of Hindu culture. 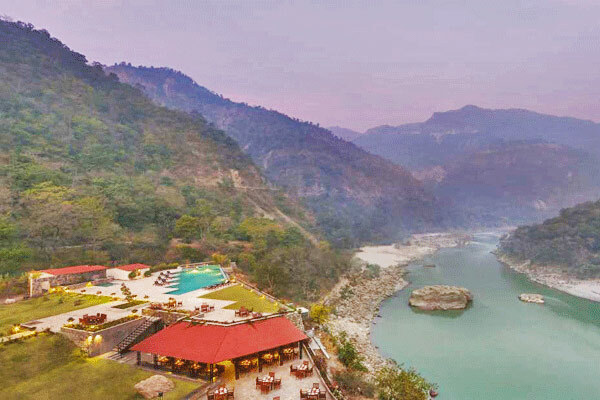 You must visit the Swarg Ashram which will be a great experience and this place is set up in the magnetic locations of the Himalayas and on the bank of the river Ganges between near Laxman jhula. 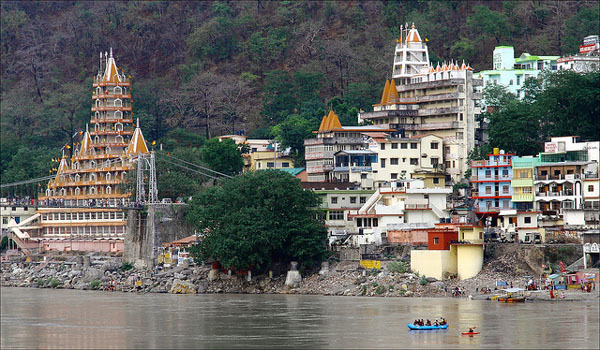 It is known as spiritual or the “ground zero” of Rishikesh. 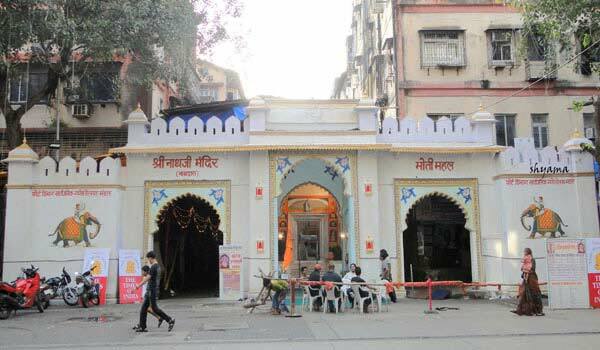 In this area, you can find numerous ashrams and temples. This place is known for its healthy and a restful living atmosphere. If you are at Rishikesh then do not think that it will be limited only being a religious visit but you can have great adventures in the city by going for white water rafting on the River Ganges and also going for backpacking, bungee jumping and backpacking, kayaking, Camping, rappelling, Rock Climbing, Cliff Jumping . 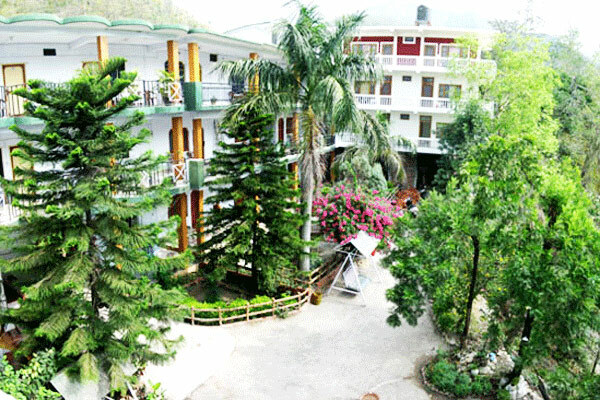 Rishikesh is also popular for Ayurvedic treatments and you can get a good therapy over here on Ayurveda if you are suffering from any diseases and want it to cure with natural medications. 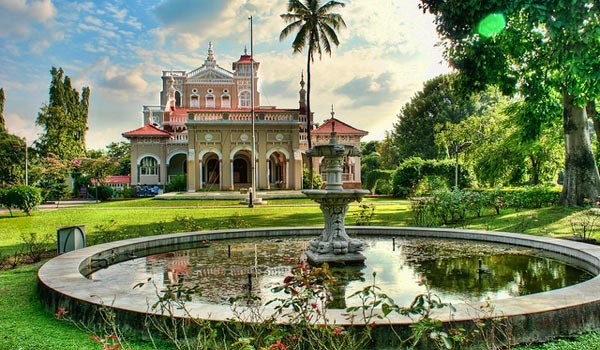 If you are an Indian Classical music lover then you must visit the Swarg ashram to listen great Indian Classical music concert which is organized on every Sunday. 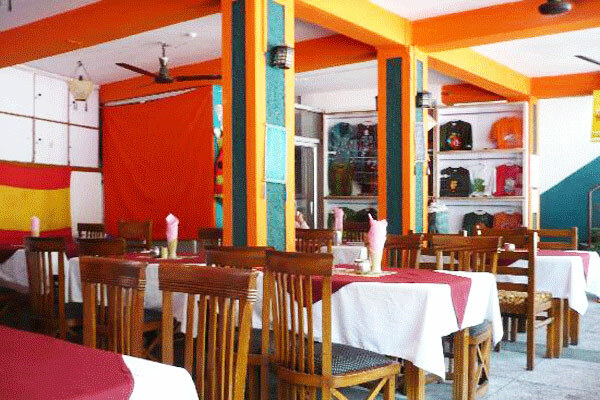 Help us to improve this article/list "Rishikesh Travel Guide". We would be glad if you can comment below and provide your valuable suggestions and feedback. If this page about Rishikesh Travel Guide have any wrong information/list or out of context content, then you can report us as well.